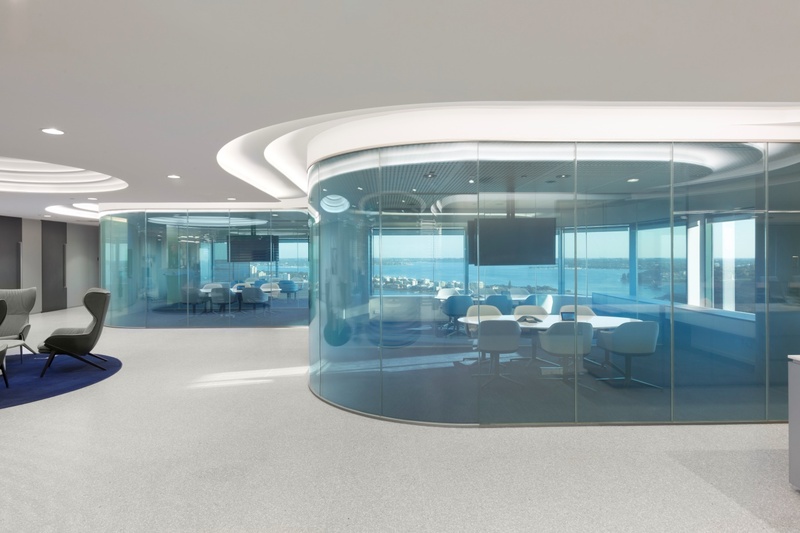 The use of Switchable Privacy Glass in meeting rooms has become very popular in commercial interior building designs. Norton Rose Fulbright is one of the largest international legal practices in Australia. 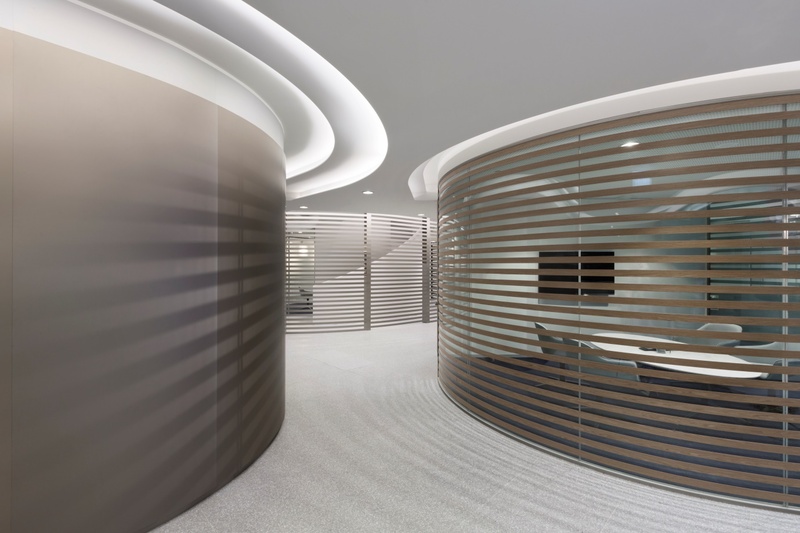 Their choice of curved and flat panels of switchable privacy glass for 3 meeting rooms provided an excellent contemporary solution to client and staff privacy and confidentiality, or transparency as required – “at the flick of switch”. There are many exciting ways Switchable Privacy Glass can be incorporated into commercial office settings to create unique and innovative experiences.